Alabaster Box Publishing is pleased to present a unique book in the Christian marketplace for those living in a spiritually uneven marriage. 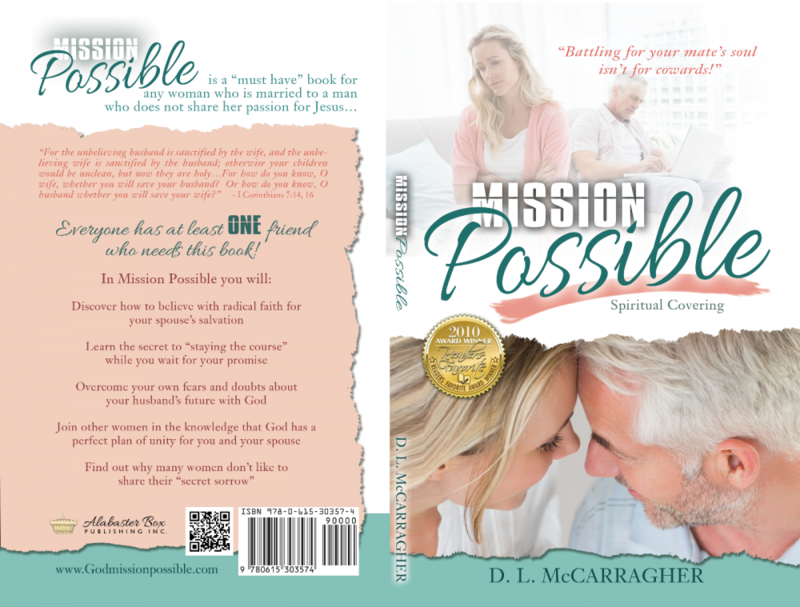 MISSION POSSIBLE addresses the struggles and difficulty of a marriage when one spouse find the Lord first. Being unequally yoked after you are married presents a unique situation – one that isn’t often discussed within church circles.